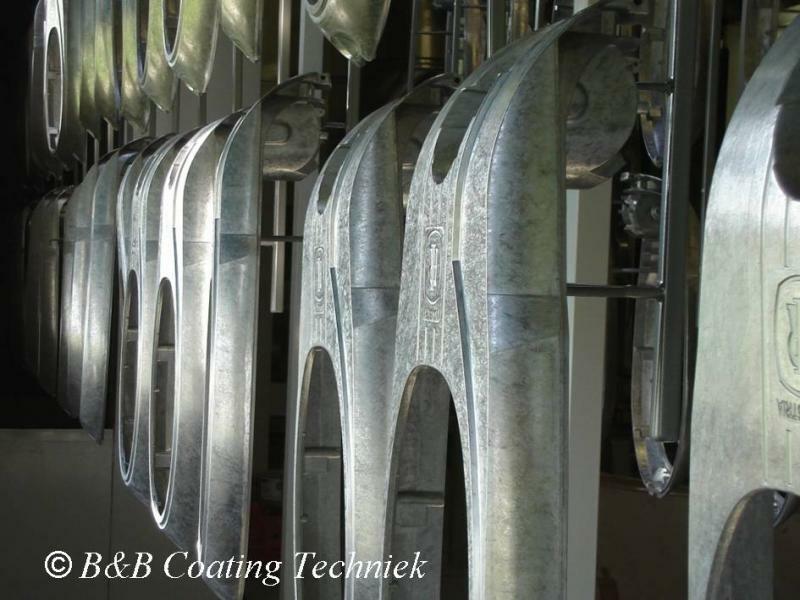 Some examples out of our practice. 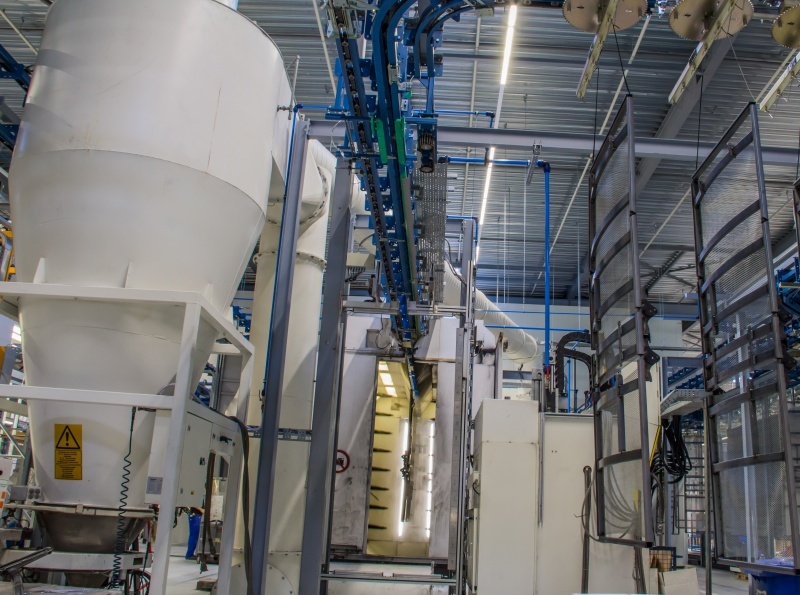 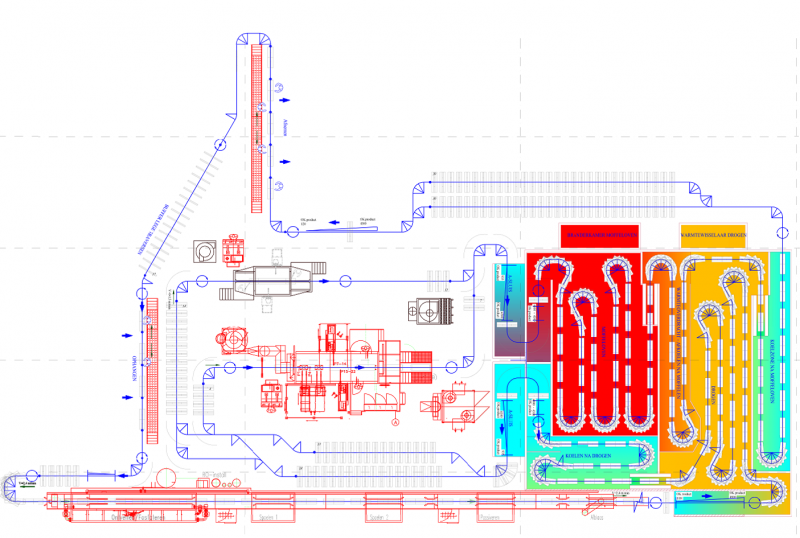 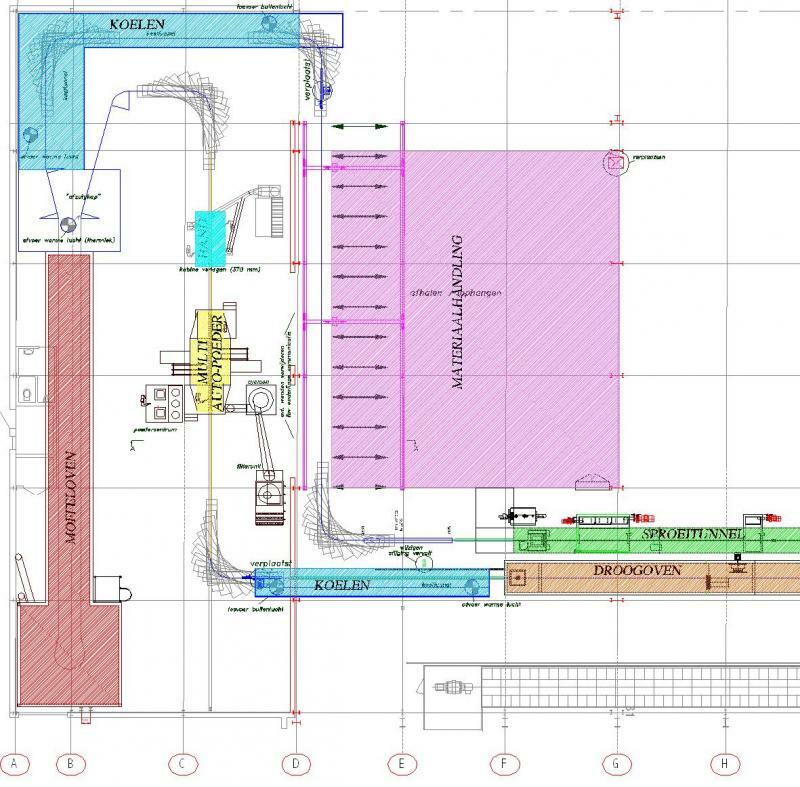 Design, and projectmanagement for the renewal and expansion of an existing line with complete new conveyor system, ovens en powderapplication equipment. 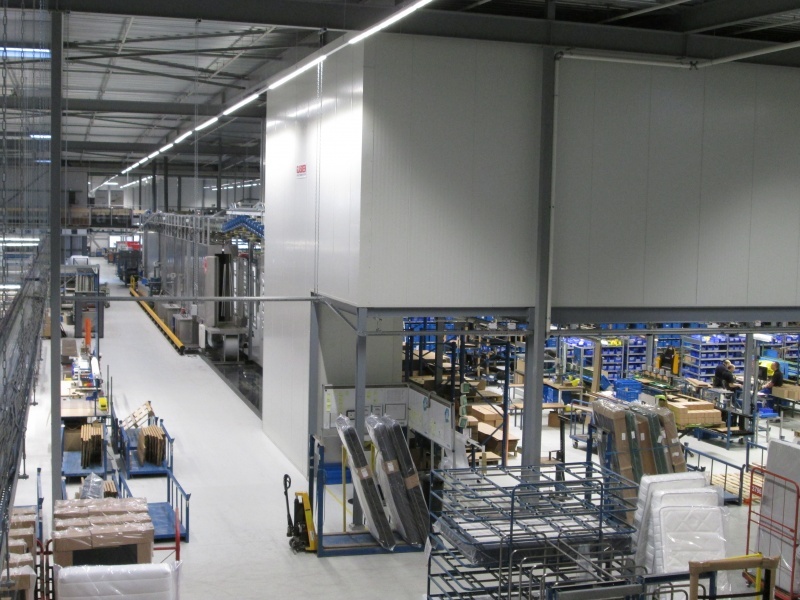 Result: an increase in capacity of over 60%. In the new situation improvement of logistics and labour circumstances thus resulting in an higher efficiency. 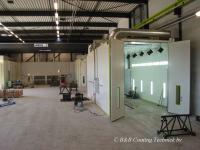 The complete turn-over took place within the existing hall in a period of no more than 8 weeks. 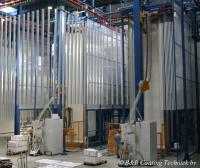 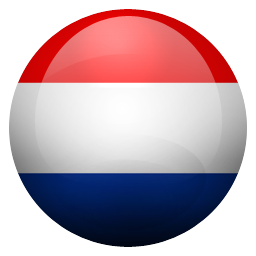 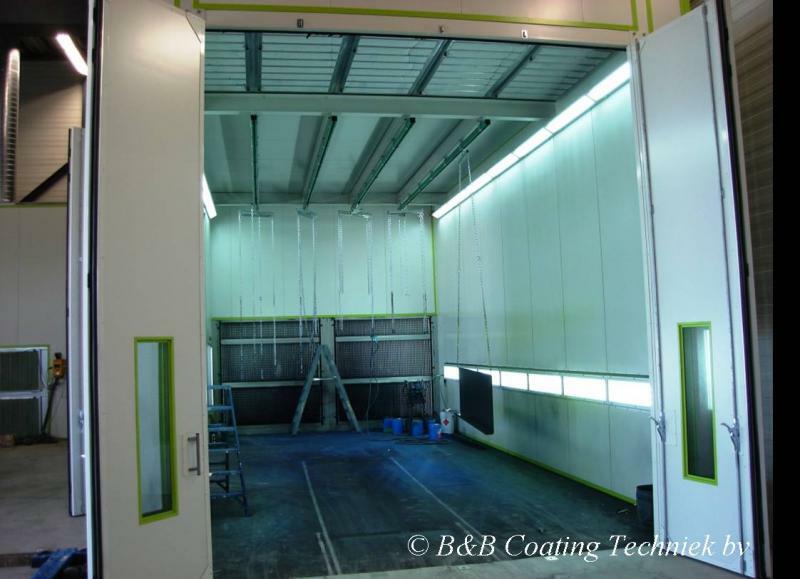 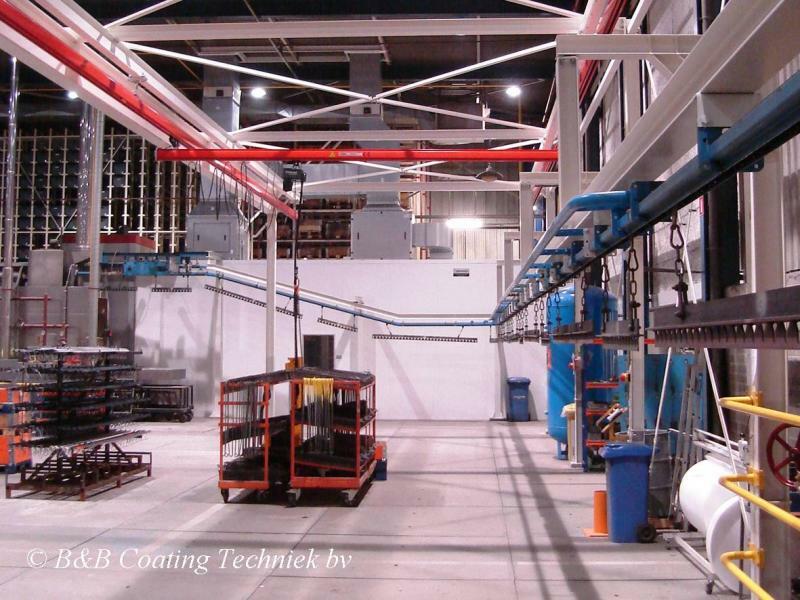 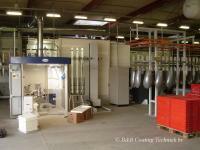 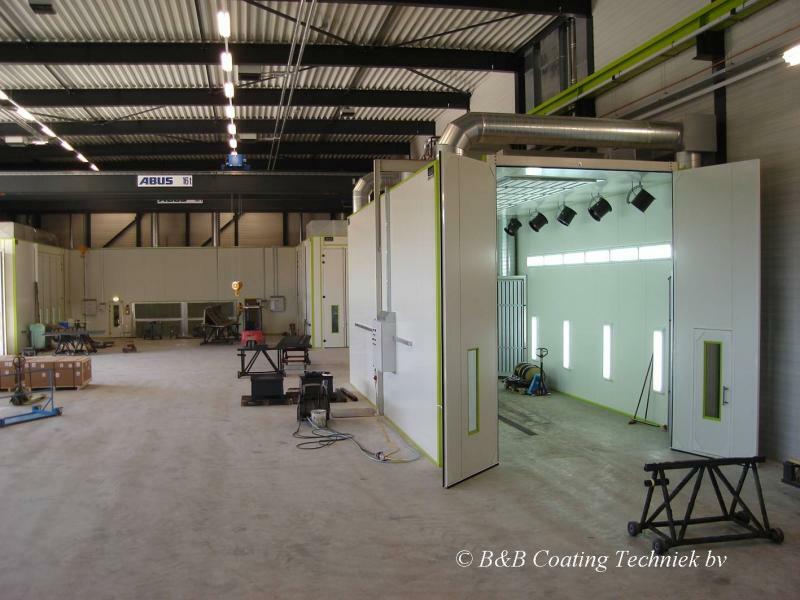 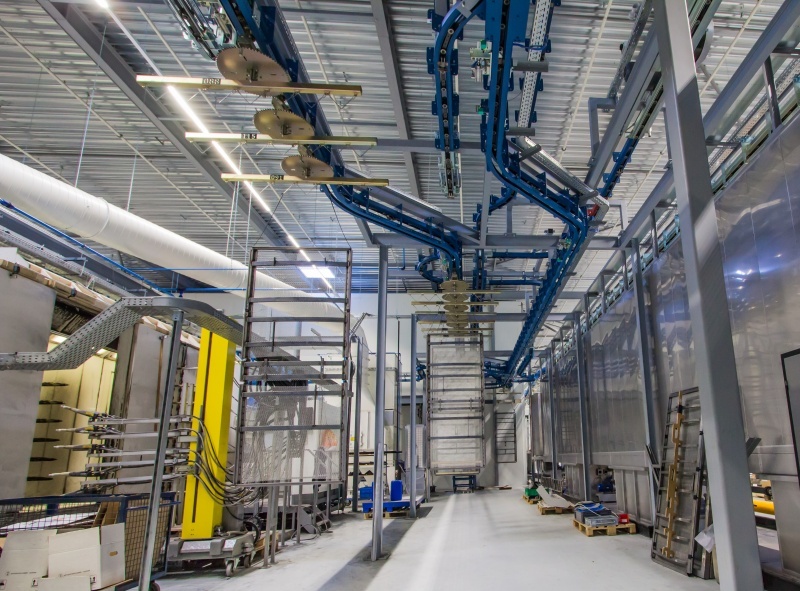 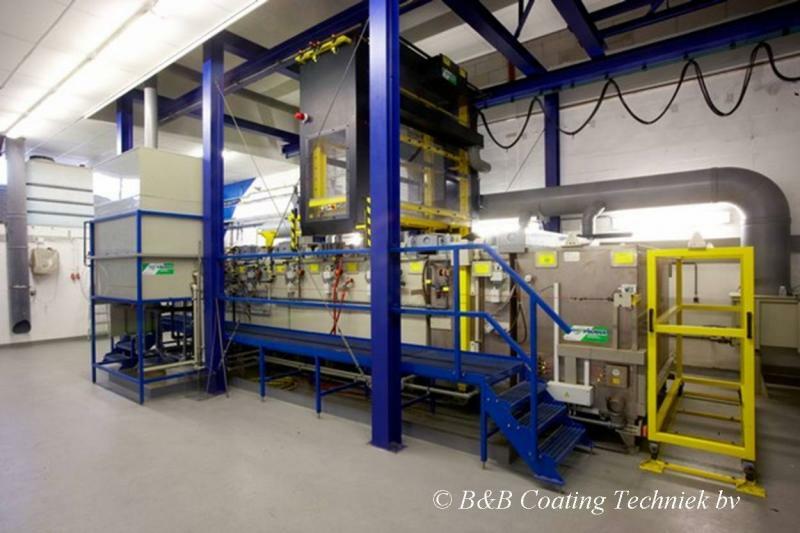 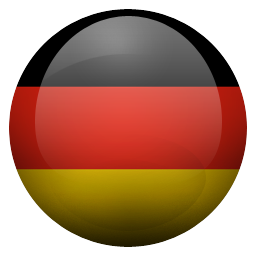 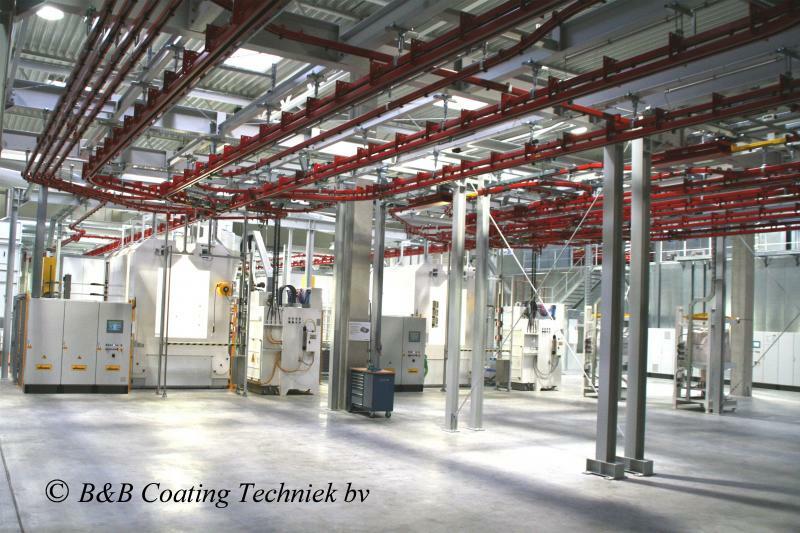 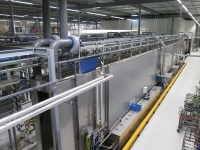 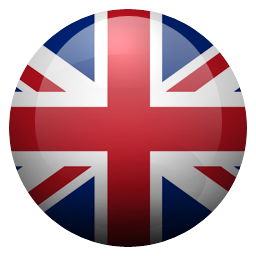 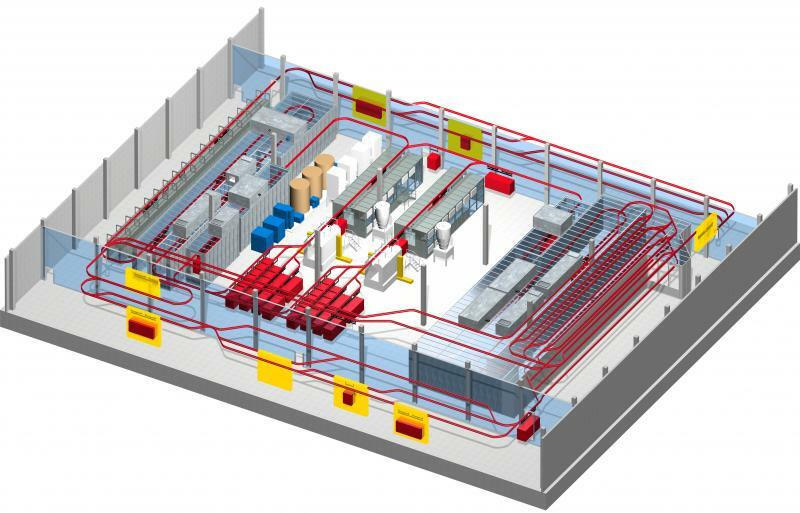 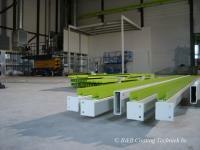 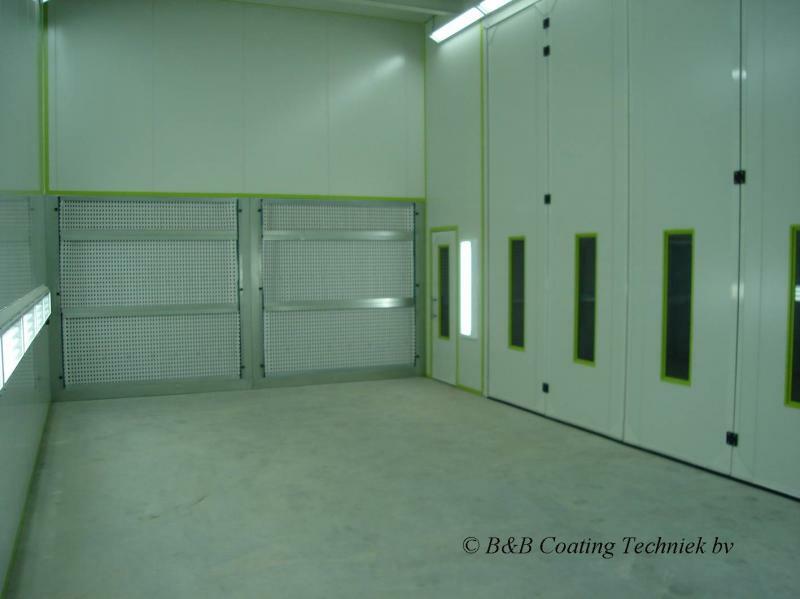 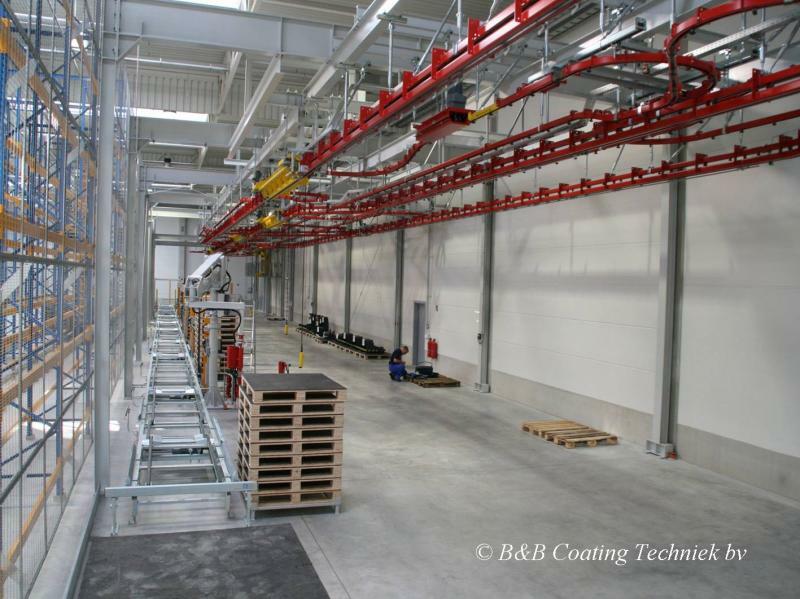 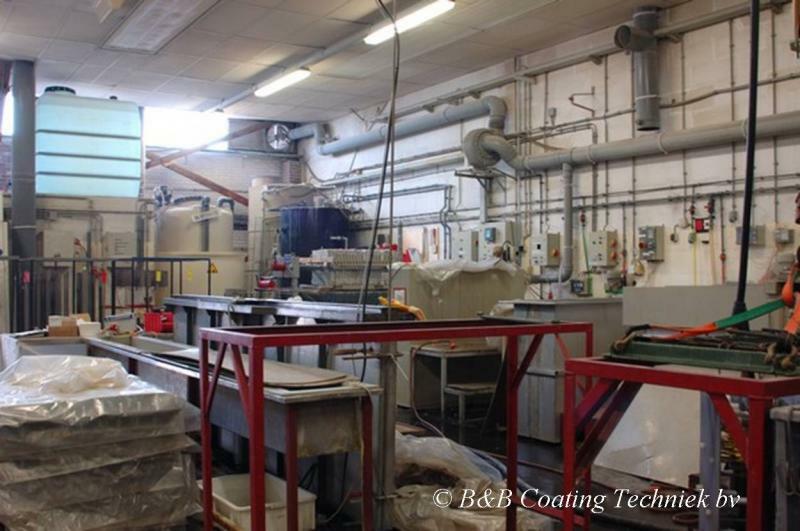 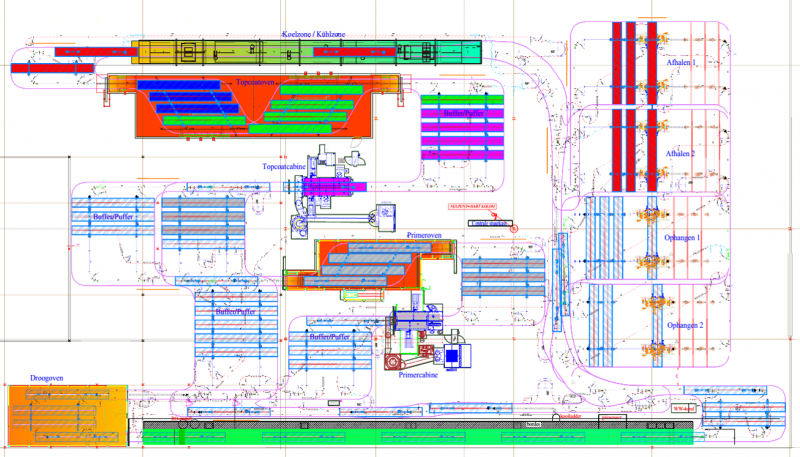 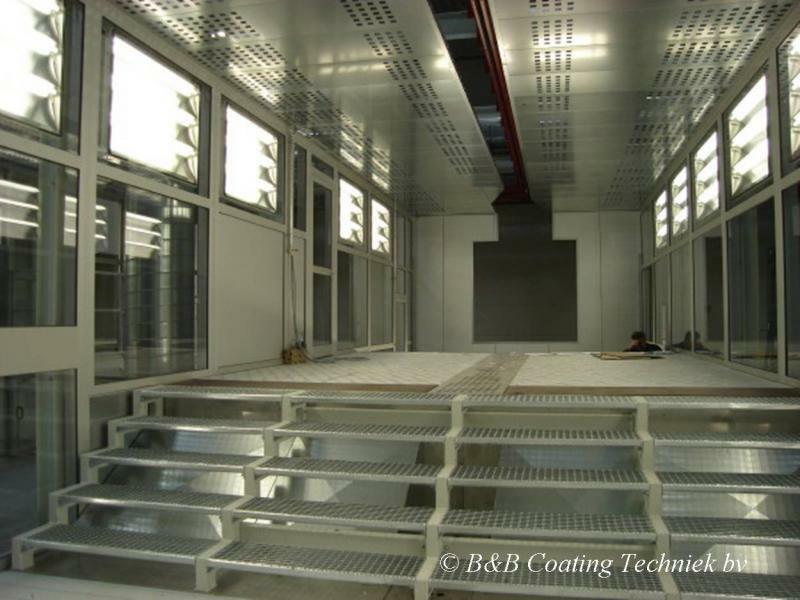 Design and projectmanagement for a complete new pretreatmen- and powder-coating plant in a new build factory. Dryer, oven and cooling-zones executed as one combined unit, installed in the higher part of the hall. 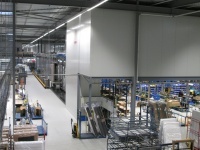 Result: less energy consumption and no loss of valuable floor-working space. series of measurements taken in order to reduce and recycle energy. 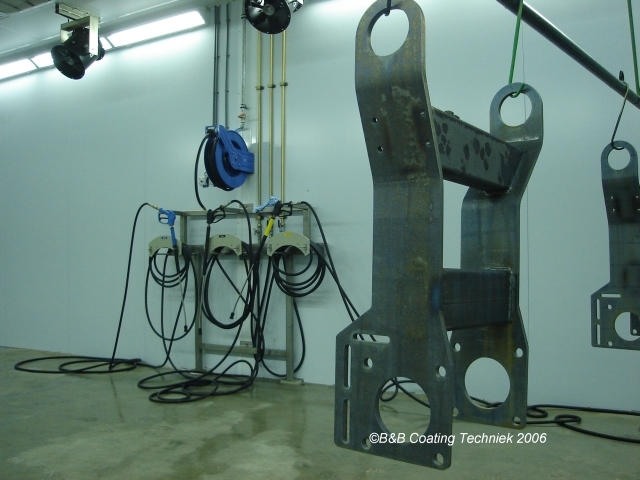 Result: the dryer needs almost no external energy-input anymore. 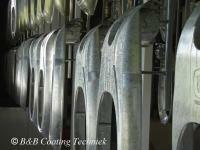 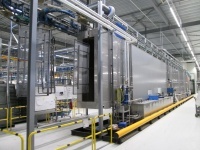 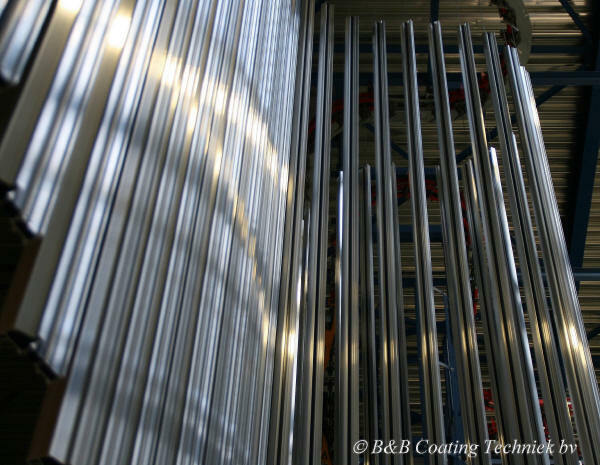 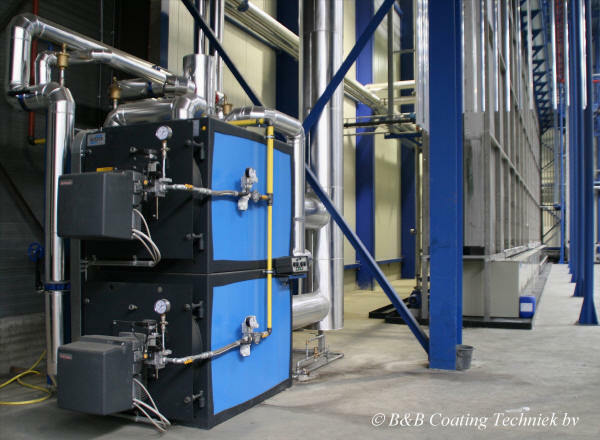 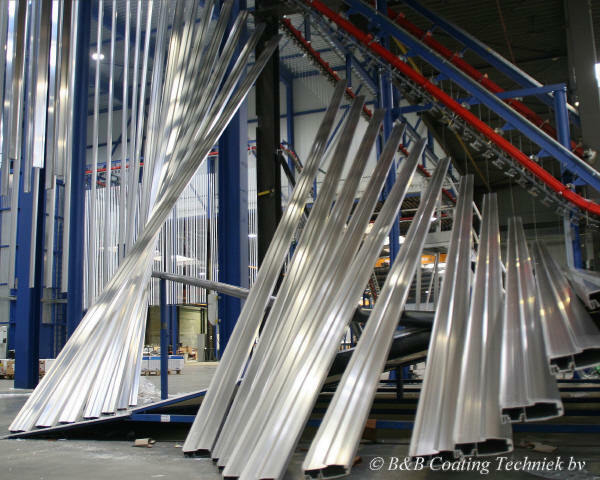 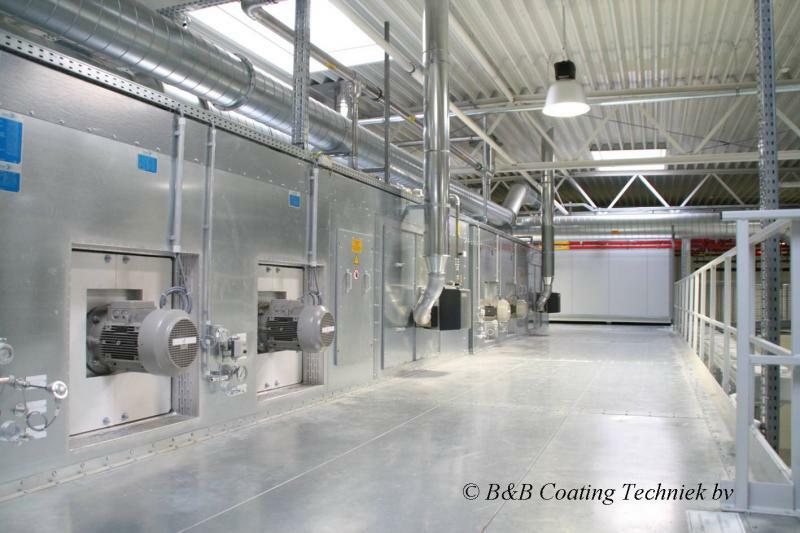 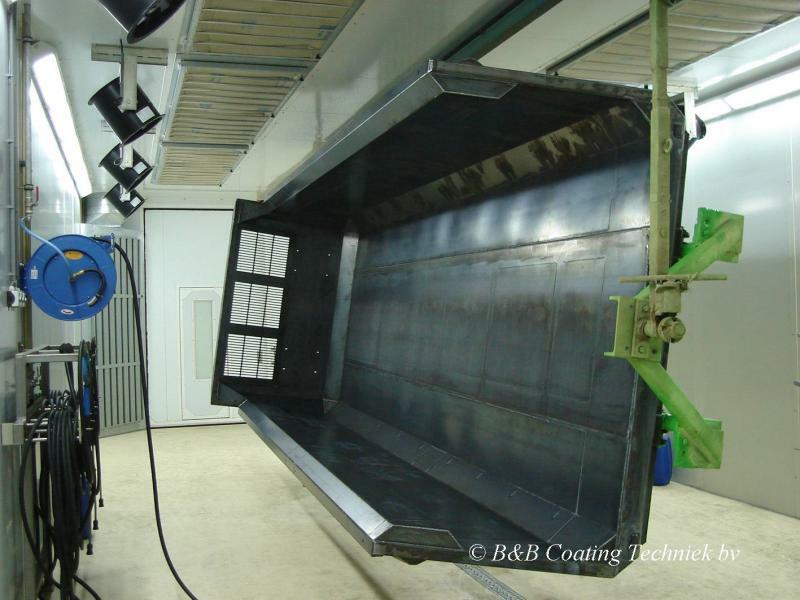 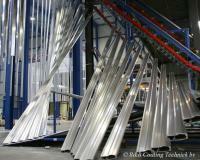 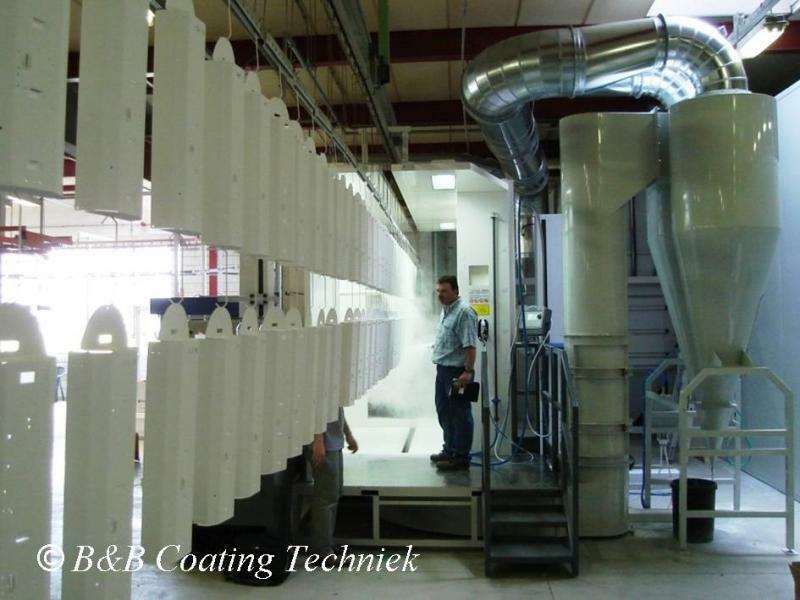 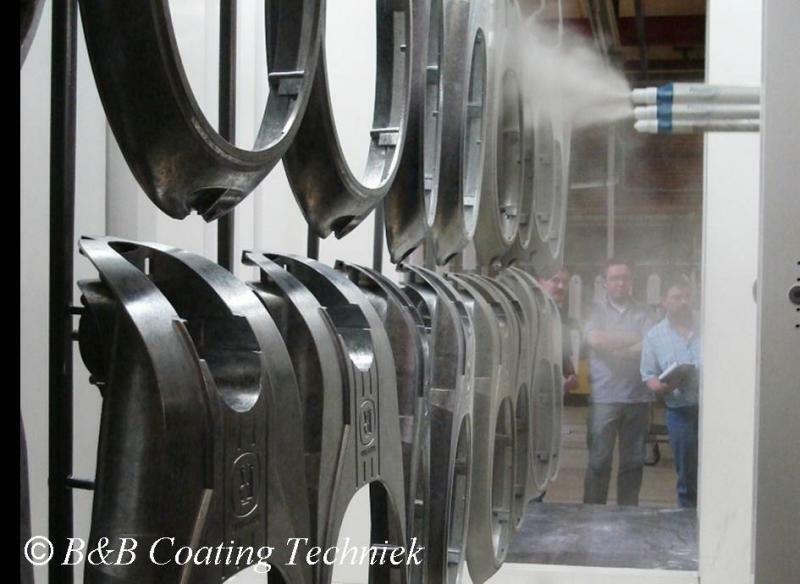 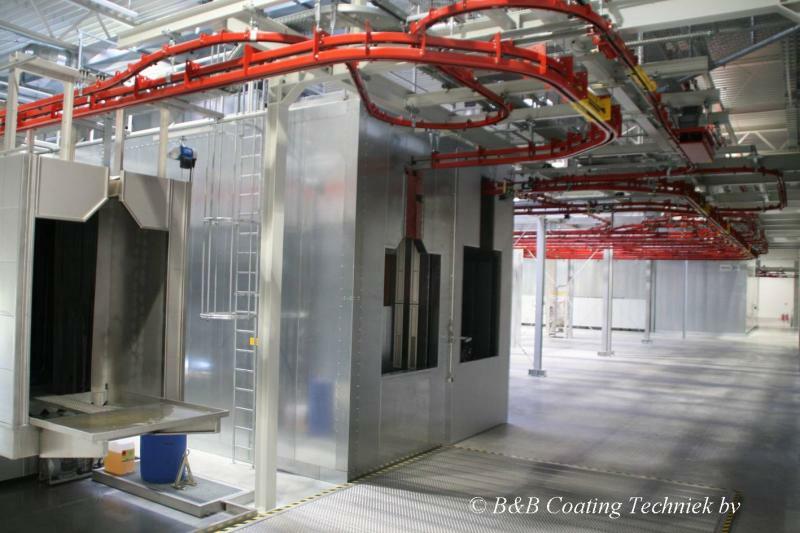 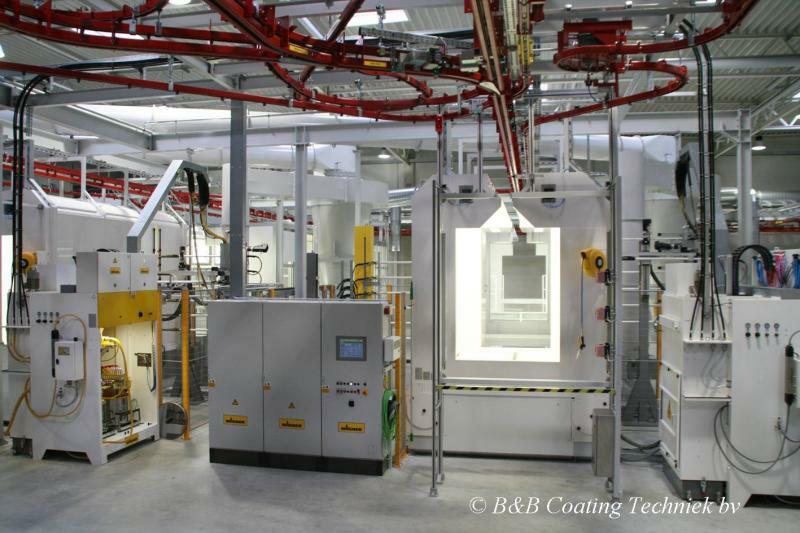 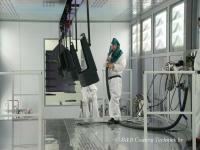 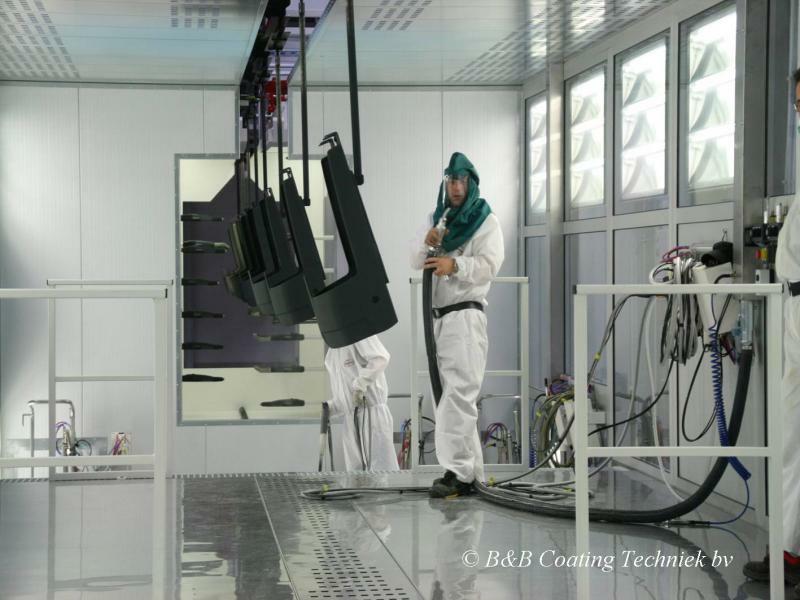 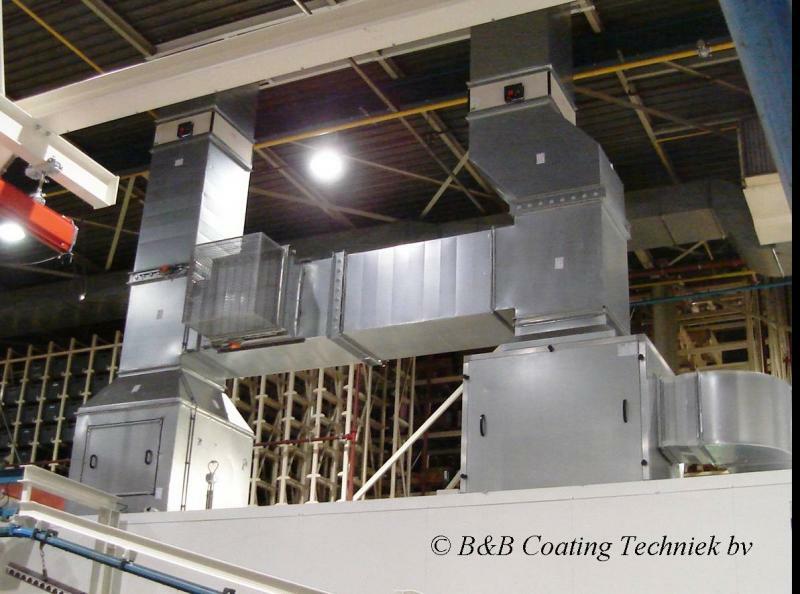 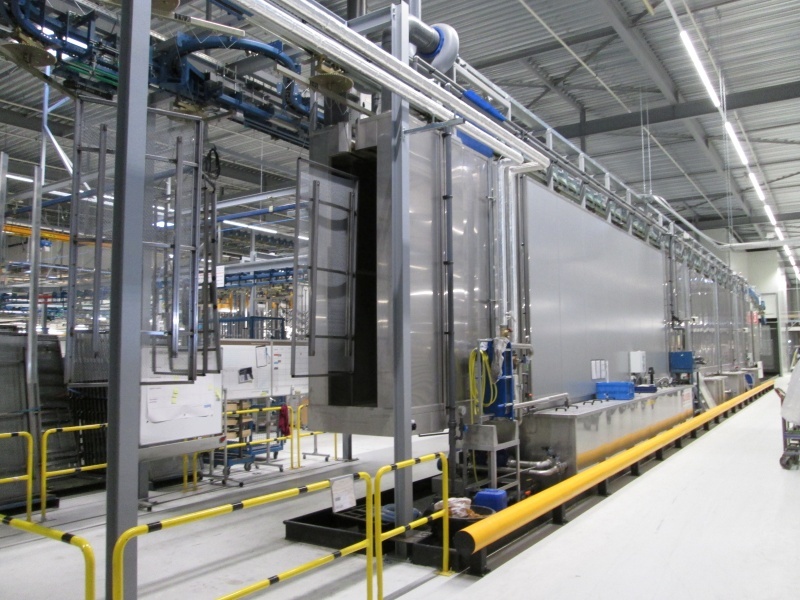 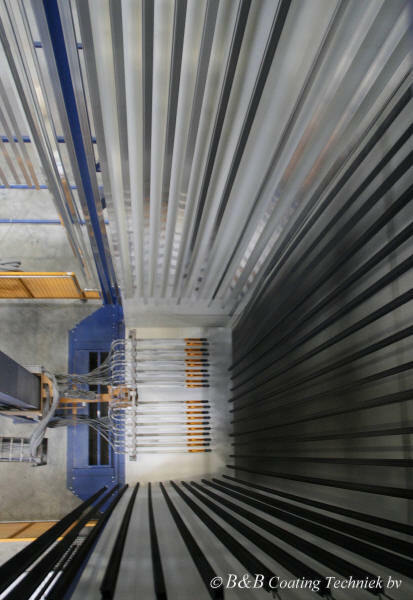 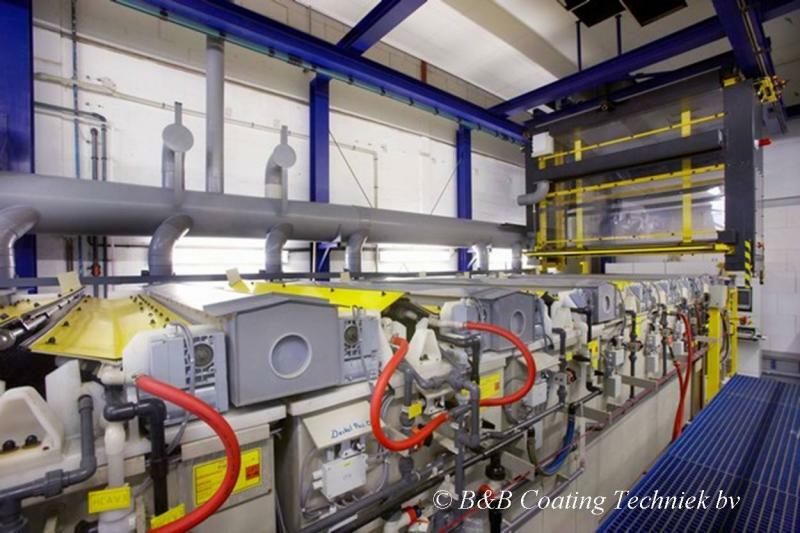 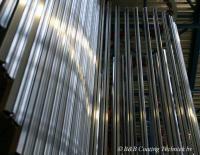 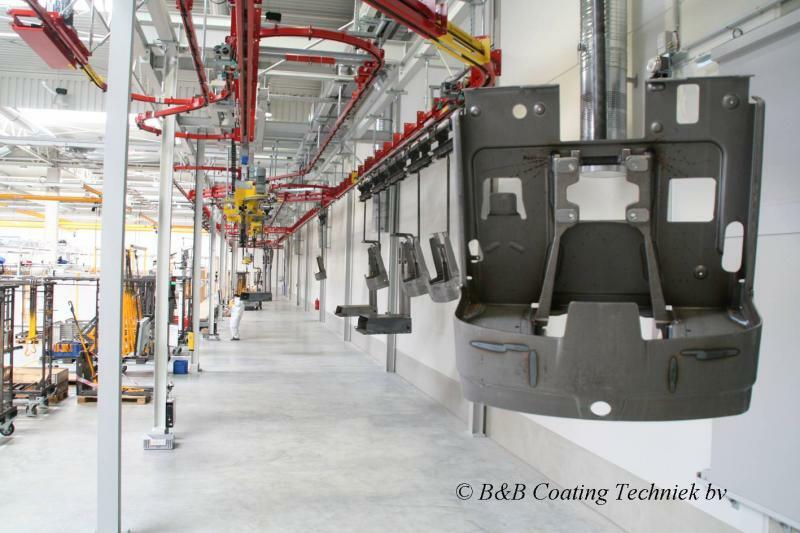 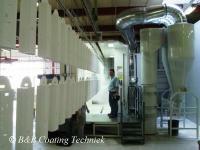 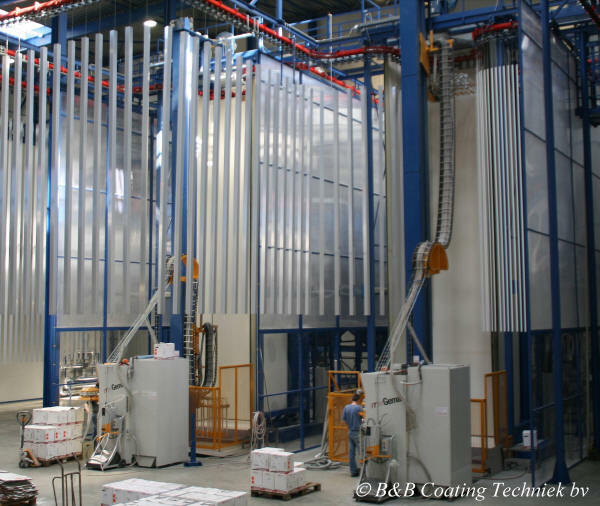 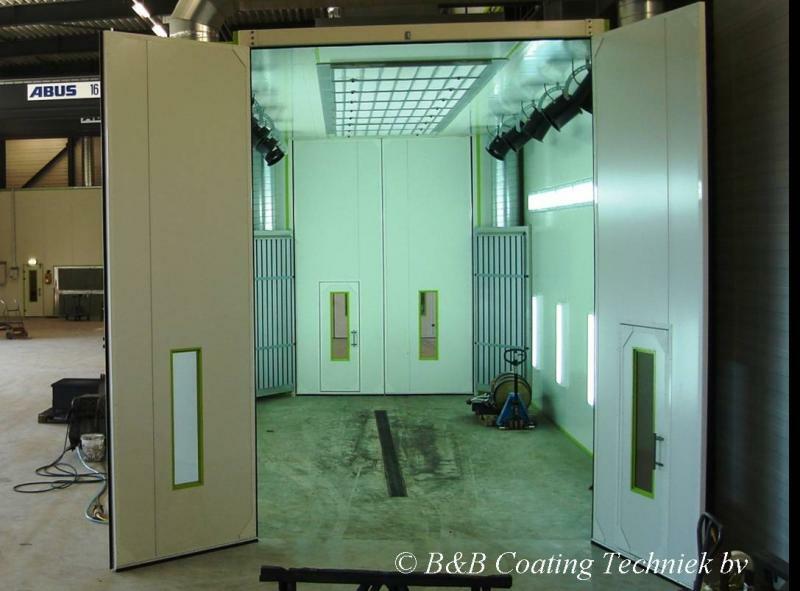 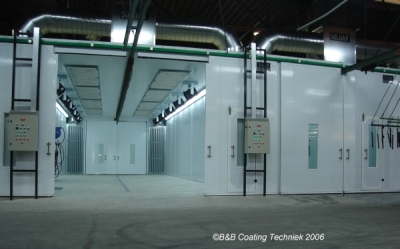 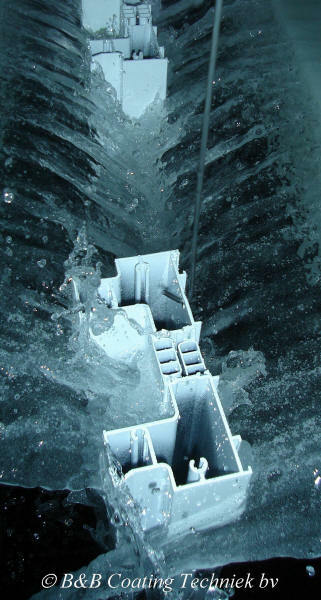 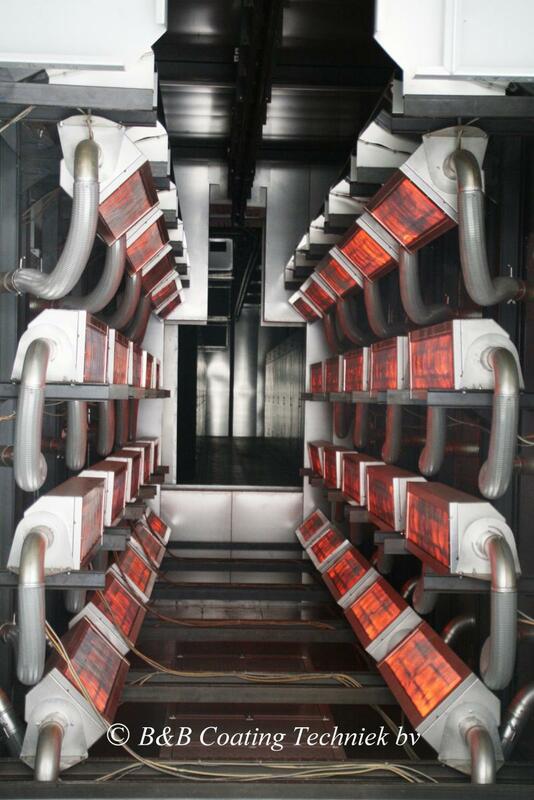 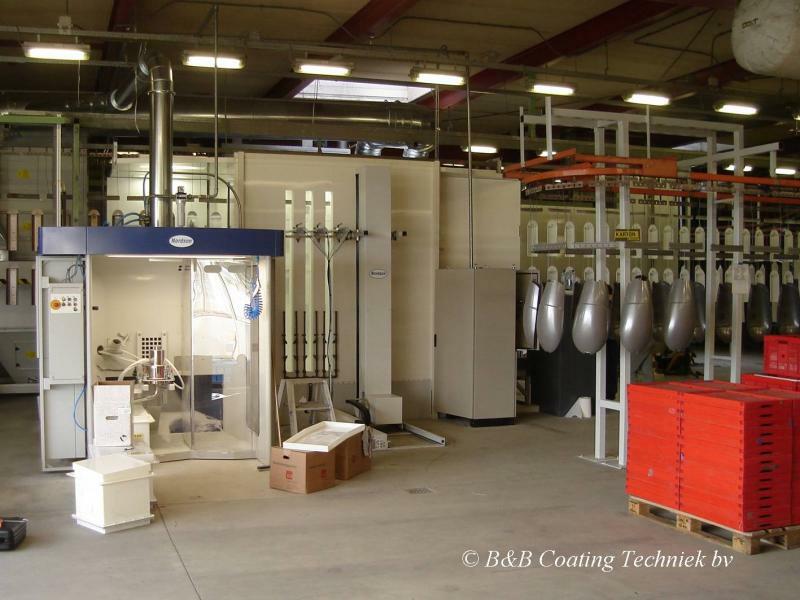 Design and projectmanagement for an XXL powder-coating plant for large and heavy parts. 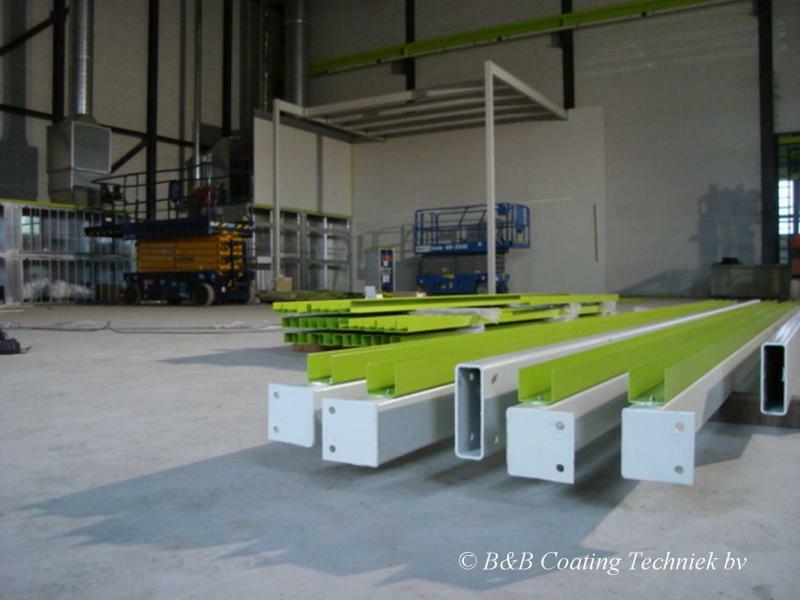 Projectmanagement at installing a completely new line for the powdercoating off vertically hung aluminium profiles with length up to 8 meters. Engineering and technical draft for renewal of powdercoatplant and improvement of logistical situation. 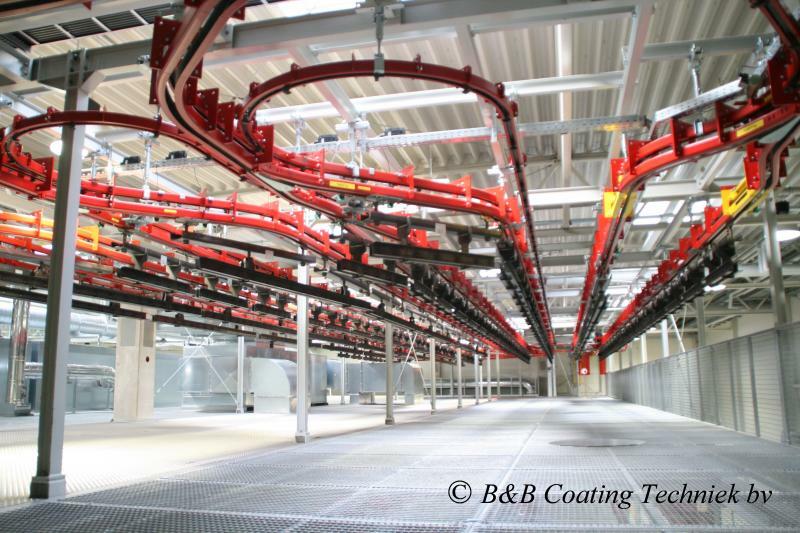 Consultancy and projectmanagement at the renewal of an existing powdercoatingline for public lighting equipment. 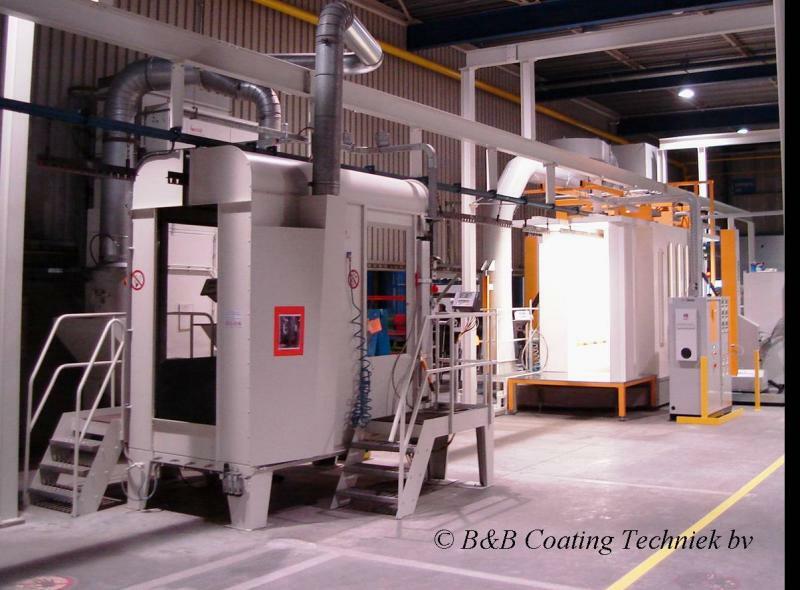 Consultancy, engineering and projectmamangement at the expansion of a multiple line for the coating of agricultural machinery. 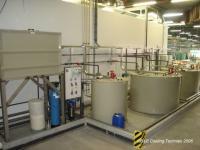 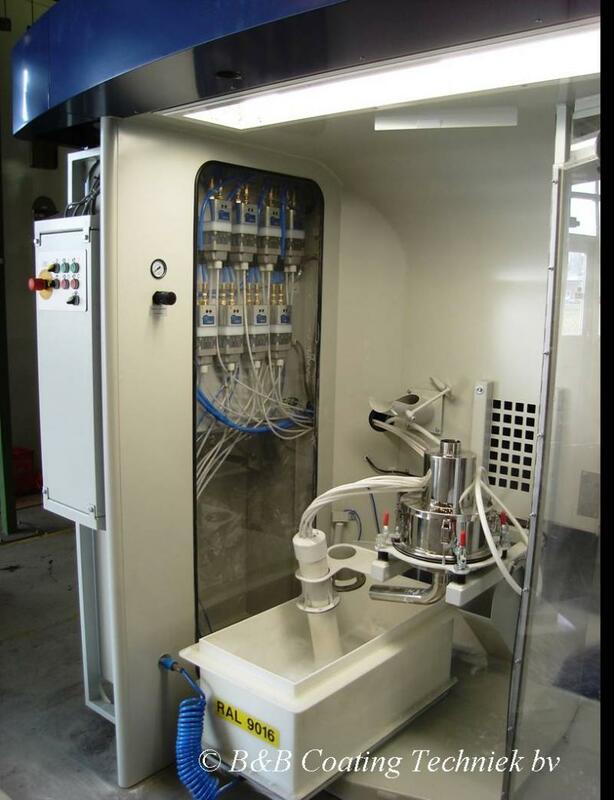 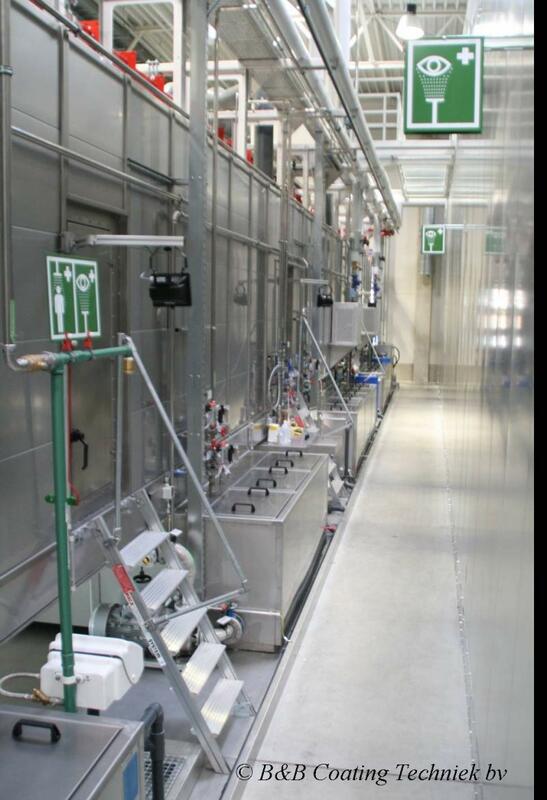 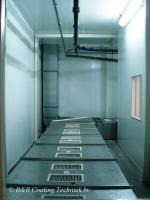 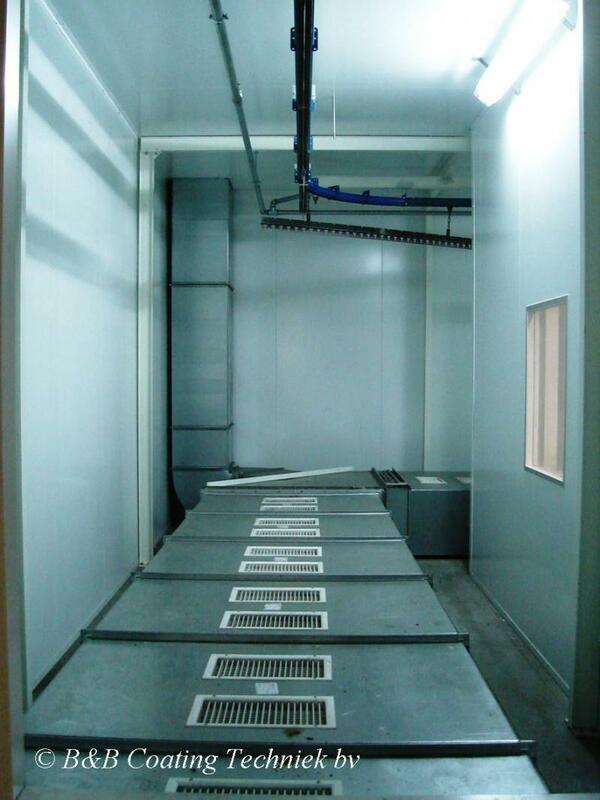 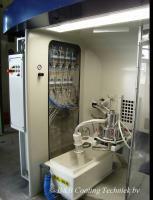 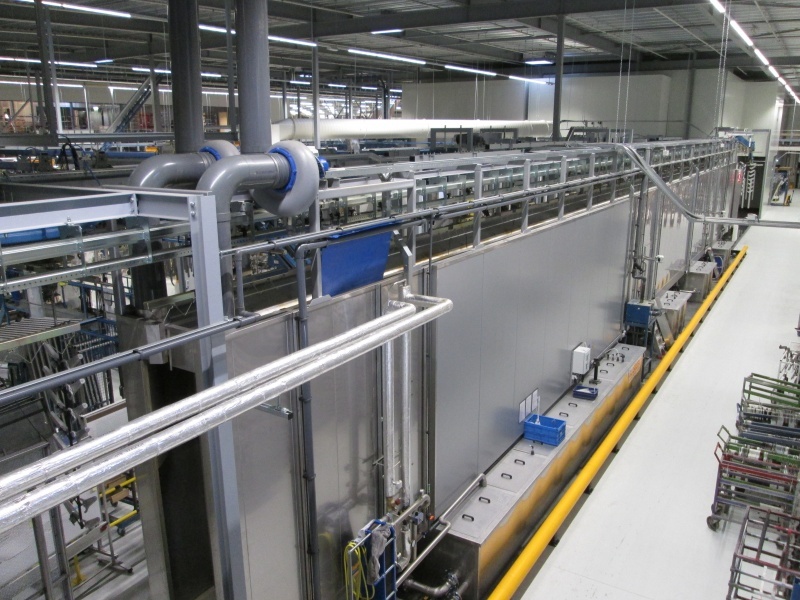 Centrally installed pretreatment booth for degreasing, phosphatizing, rinsing and passivation. 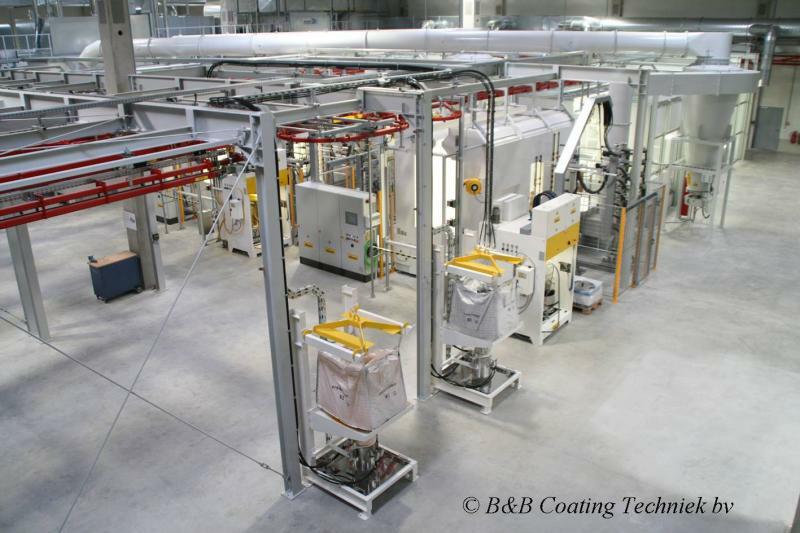 Engineering, construction and projectmanagement at implantion of completely new highly automated etching-line for titanium parts.